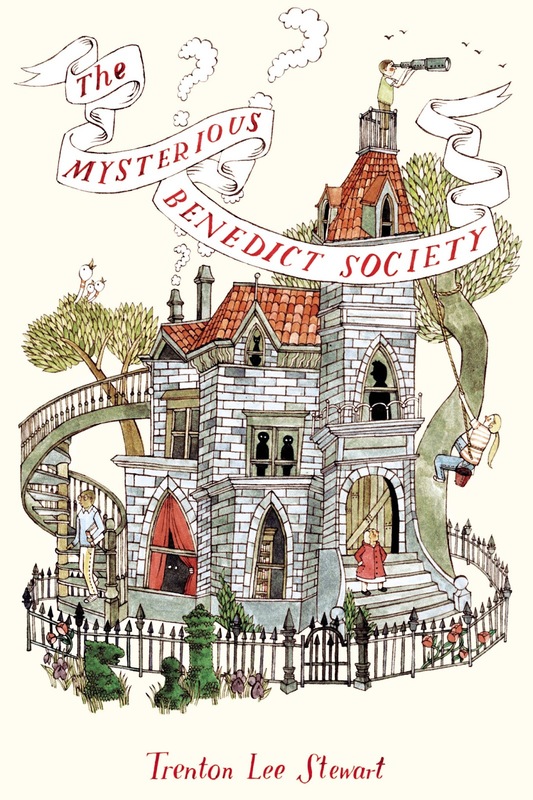 I read The Mysterious Benedict Society to my dad. Eason read it a couple of years ago and recommended it. I thought it was great. It was very exciting and I like the end a lot. I want to start the second book in the series: The Mysterious Benedict Society and the Perilous Journey. I loved his story and I'm looking forward to the next.